The gaming industry is abuzz with Nintendo’s latest ventures right now, with the launch of the Switch proving to be its most popular in a long, long time. As Nintendo desperately tries to remain relevant in a market that it once dominated, the incumbent king is said to be bringing forward plans for a launch of its own. 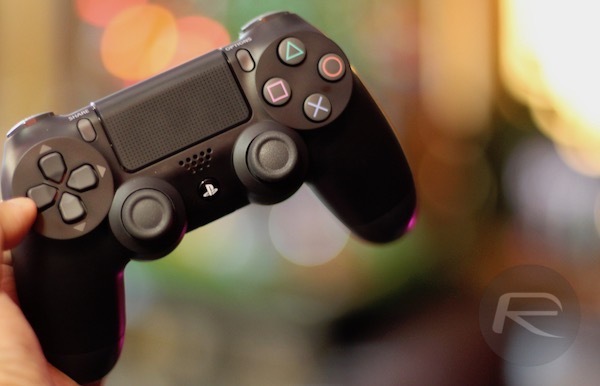 Sony, maker of the 60-million-selling PS4 is apparently working to launch its new PlayStation 5 as soon as the second half of 2017, according to a report by Macquarie Capital Securities analyst Damian Thong. Thong does have history in such things having successfully predicted the launch of the PS4 Slim and PS4 Pro, so while his claims seem somewhat ludicrous on the face of things, we think his track record demands a second look at what are arguably his most surprising claims yet. 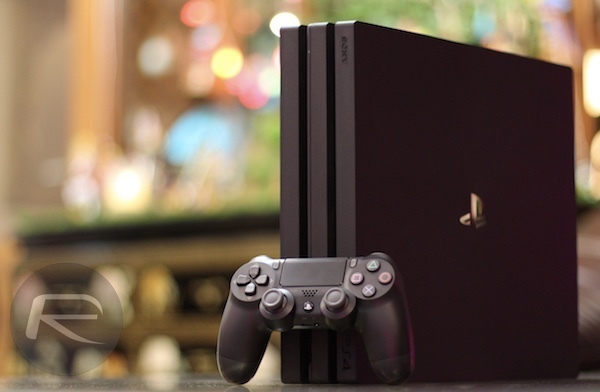 Officially, Sony has said absolutely nothing about launching a PS5 just yet, and having brought the PS4 Pro to market last year, we do wonder whether there is much wisdom in launching a new high-end product so soon after the company brought 4K gaming to the masses for the first time. Microsoft has its own refresh in the works too, with Project Scorpio set to be an updated, upgraded Xbox One console that will also include 4K support. With the PS4 and PS4 Pro selling so well as a combined number since launching in 2013, surely 2017 is too early for a brand new console to come out of Japan’s biggest player in the market? With Microsoft set to unveil Project Scorpio at E3 2017, we find it highly unlikely that Sony will do the same with the PS5, but if it was to do exactly that, it’s possible the Scorpio would be dead in the water before it has even launched. Despite Thong’s past record though, we don’t think Microsoft has too much to worry about in that regard just yet. No, Pro is the successor of PS4 so XBOX Scorpio is the successor of XBOX one. PS4 is only 5 years old this year.. They are not going to waste it anyway. It is false news, Believe. No way, pro just came out not long ago, it would piss a lot of people off. theres no way PS5 is coming out this year or next year, Scorpio is just a slightly better PS4 Pro but it still wont make up the 30 million Xboxes they are down. No way, if it’s the case, it’ll be not a wise decision for already well performing brand and a jab at loyal customer base. I have a feeling this is very much a rumor to be debunked at the earliest. There’s a lot of petitions online by Sony fanboys, that want Sony to release PS5 this year. They seem to forget that Sony are only just staying afloat, because of the success of PS4. Do they want Sony to go in the red again, or worse?. Sony can’t afford to develop new consoles as quickly as the fanboys want. They’re no Microsoft. Project Scorpio is vastly superior to the PS4Pro in every way, but it still won’t make Xbox One overtake PS4 sales. Even though Scorpio is the first true 4K console and the only one capable of 4K textures, the bog standard PS4 will still outsell it. Sony fanboys should try and rest easy for now. But the power advantage is gone. Microsoft will never let Sony have that advantage again. Xbox Two will blow away PS5 and the cycle will repeat itself. Sony fanboys have been giving it for years, lets now see if they can take it. Although judging by the meltdowns and denial everywhere, it’s look like that’s a firm no. Oh, please. XBOX Two will blow away PS5 ? I REST MY CASE. Who cares about the competition. Anybody have different tastes. GROW UP AND STOP SAYING which is better. None are better at all. All systems are good, period. Sorry about my English.